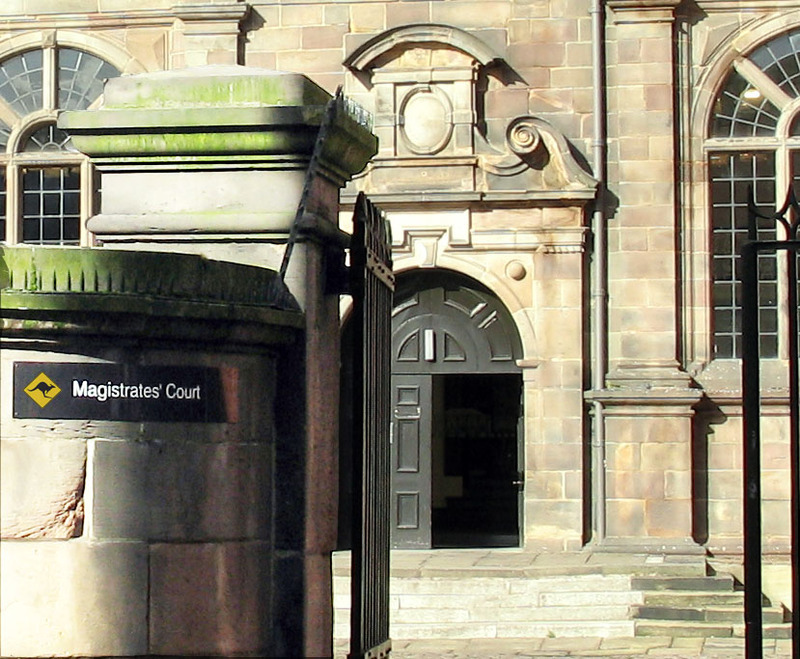 Magistrates in Derby have issued a liability order against a father despite the Child Support Agency (CSA) admitting that it could not provide a copy of the legally required assessment. The claim made by the CSA represents monies to be paid to a mother who has been adjudged in a previous court hearing to be the perpetrator of serious criminal offences against the father who has been alienated from his child. In a court hearing at Derby Magistrates’ Court, David Gale evidenced that no assessment had been provided by the Child Support Agency. The assessment is a statutory requirement without which a liability order cannot be lawfully granted. When asked by magistrates for a copy of the assessment order, the CSA’s presenting officer, Elizabeth Isles, said that an assessment had been made but that the father might not have received it and that she couldn’t provide the court with a copy. The criminal offences committed by the mother include domestic violence, fraud, perjury and conspiracy to pervert the course of justice, as well as a prolonged campaign of harassment and witness intimidation. She is also evidenced as having sedated the child with an adult strength antipsychotic drug before removing him from the family home. The witness intimidation, orchestrated by the mother with the help of others, involved targeting three witnesses over a period of nearly a year prior to and following a court trial in 2011, in which the mother was evidenced as a sociopathic liar. Despite the 2011 court ruling against the mother and agreeing that there were criminal matters for the attention of Derbyshire Constabulary, a police inspector blocked the investigation. It has since been evidenced that the police officer is a known associate of some of those involved in the witness intimidation and that the police allocated a false three page criminal record to the father’s identity on the police national computer. Kids for Cash UK (K4CUK) is seeing increasing evidence of malpractice descending into criminality as agencies attempt to short cut legal processes. Other victims have confirmed to K4CUK that the CSA is now routinely ‘losing’ documents that are inconvenient to it business targets. Previous articleCorruption in Children’s Services, CSA, police and the courts? The fightback starts here!